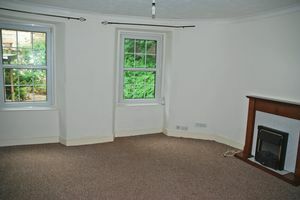 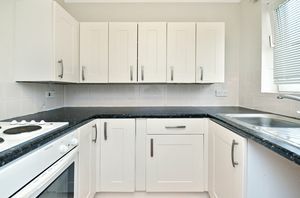 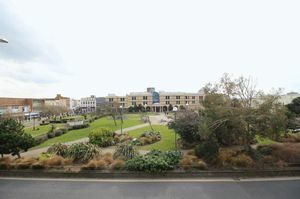 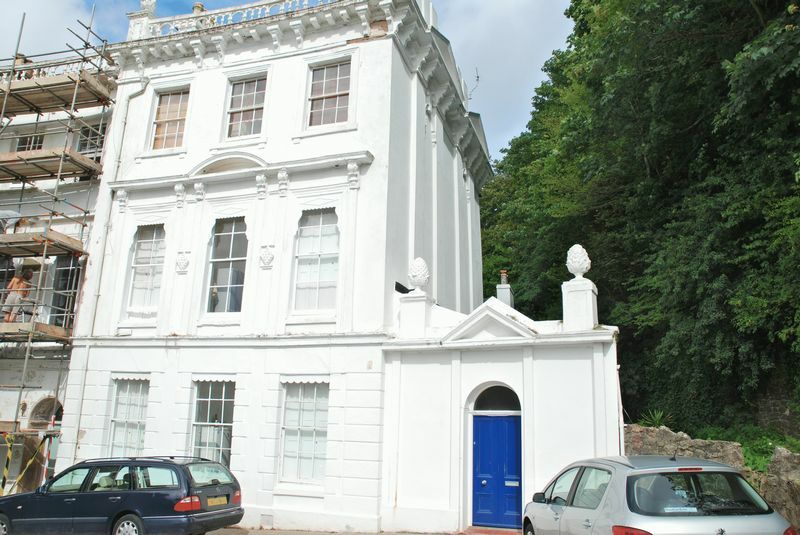 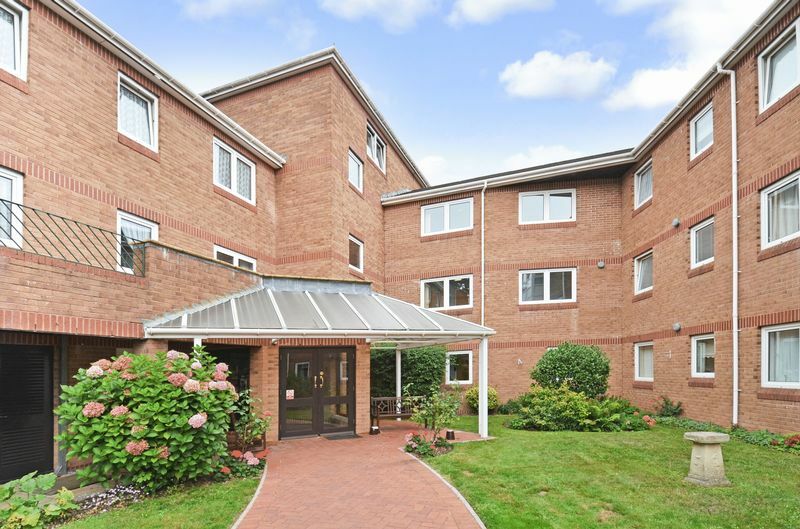 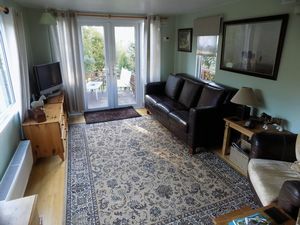 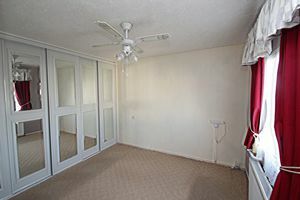 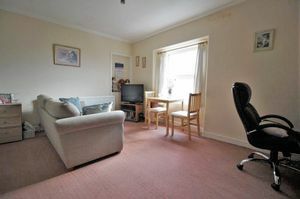 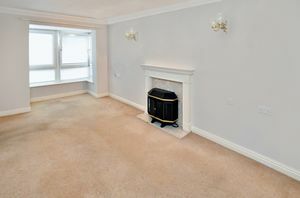 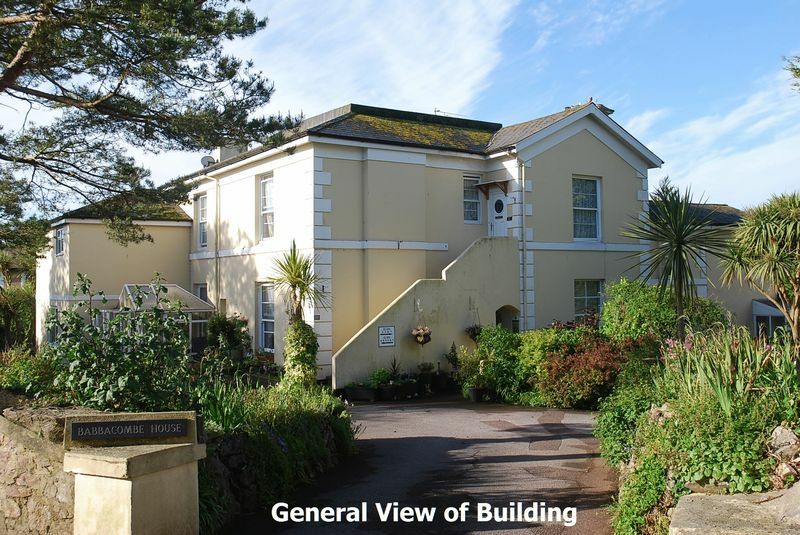 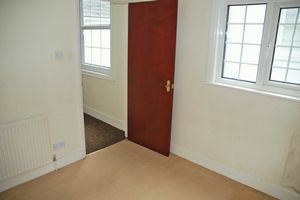 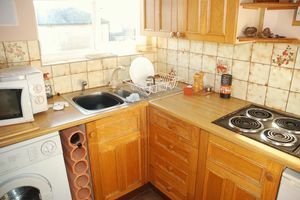 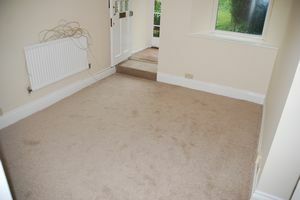 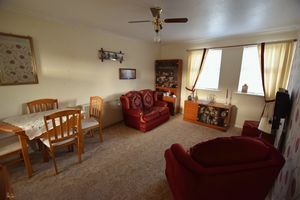 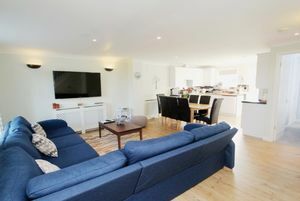 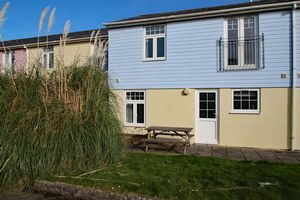 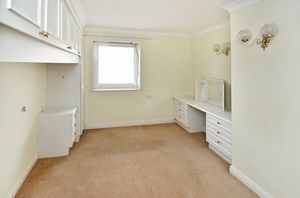 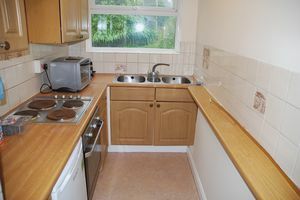 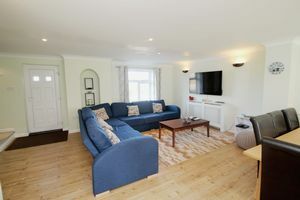 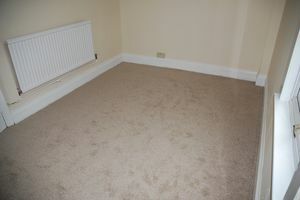 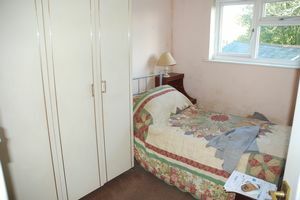 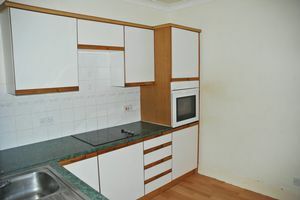 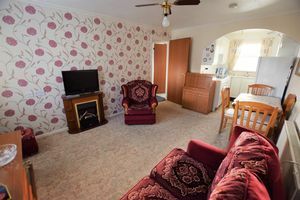 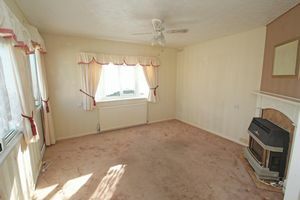 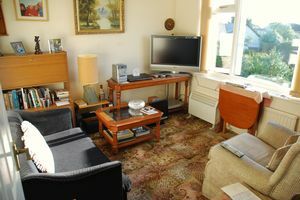 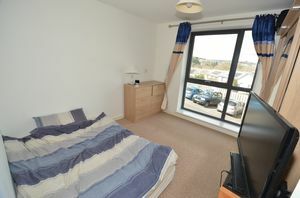 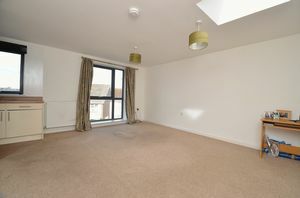 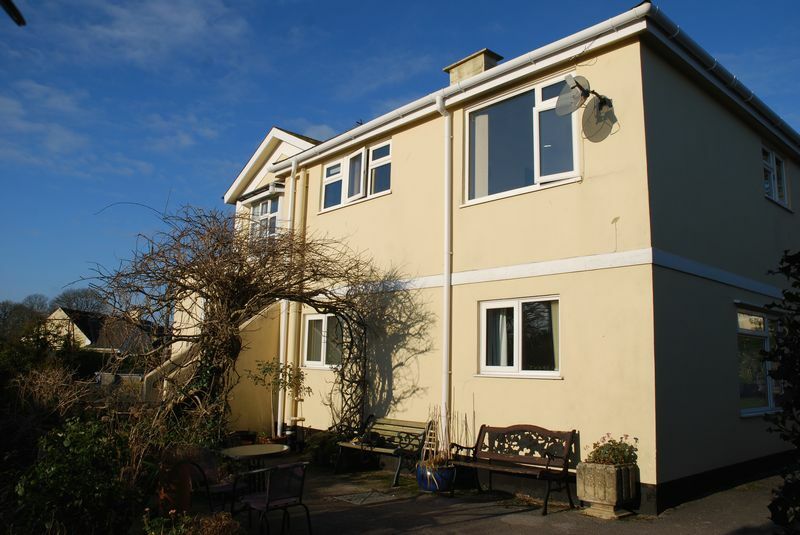 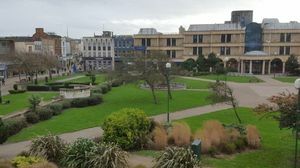 A one bedroom retirement apartment situated on the second floor of well maintained Milton House. 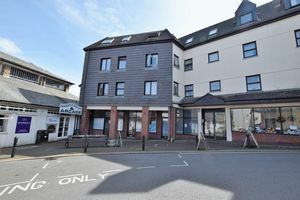 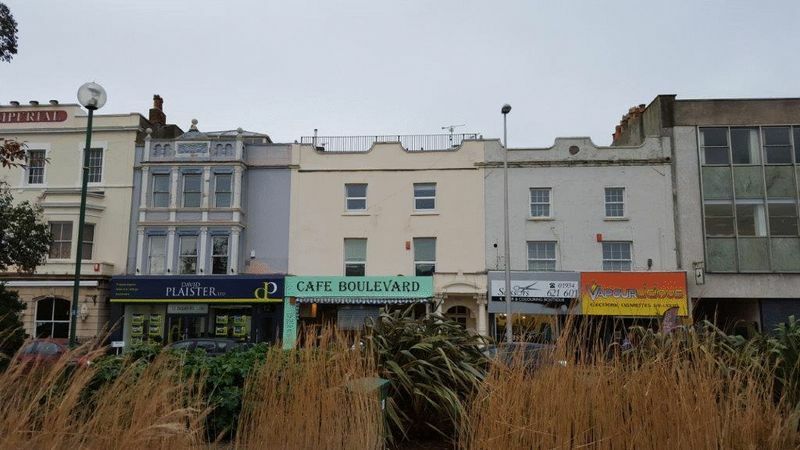 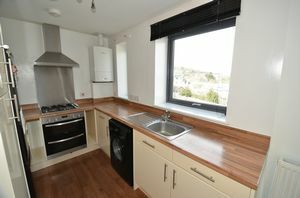 Investment Opportunity - A 1 Bedroom First Floor Flat With Gas Central Heating and Situated Just Above The Town Centre and Harbourside. 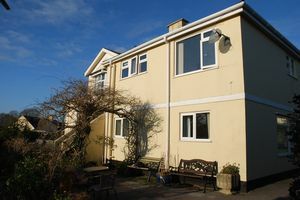 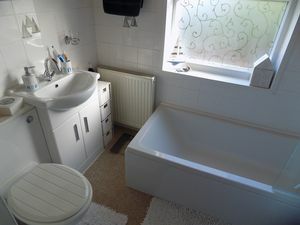 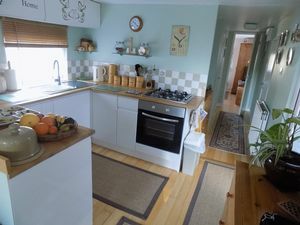 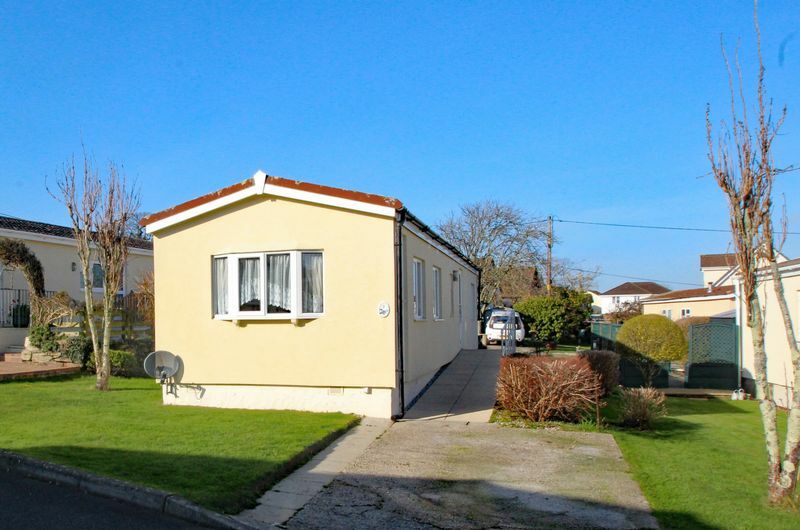 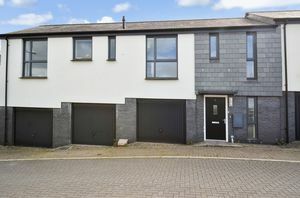 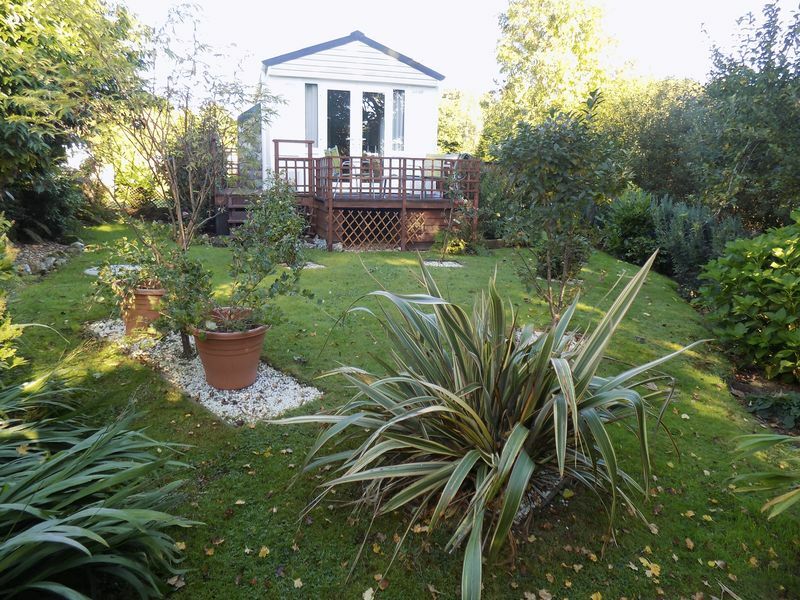 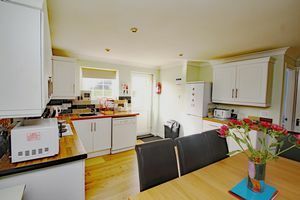 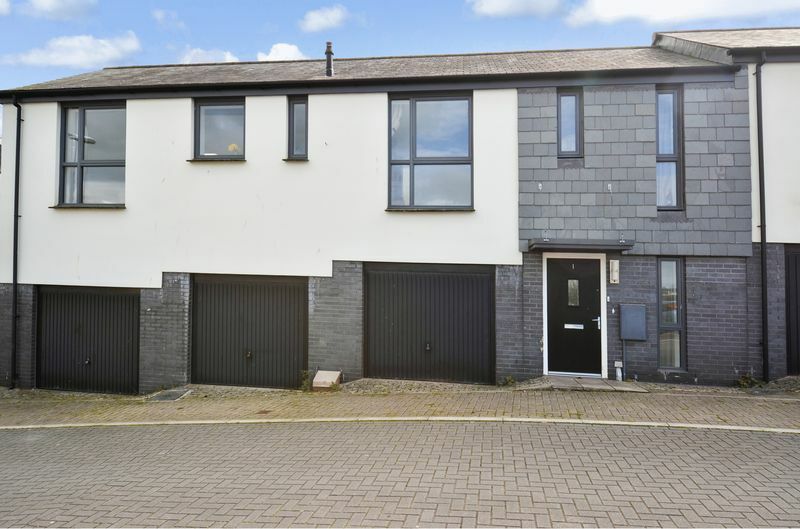 A Ground Floor Flat for the over 55's in a converted Detached Villa conveniently located in a quiet road between the shops of Babbacombe and St Marychurch. 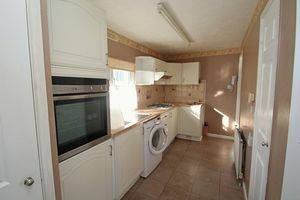 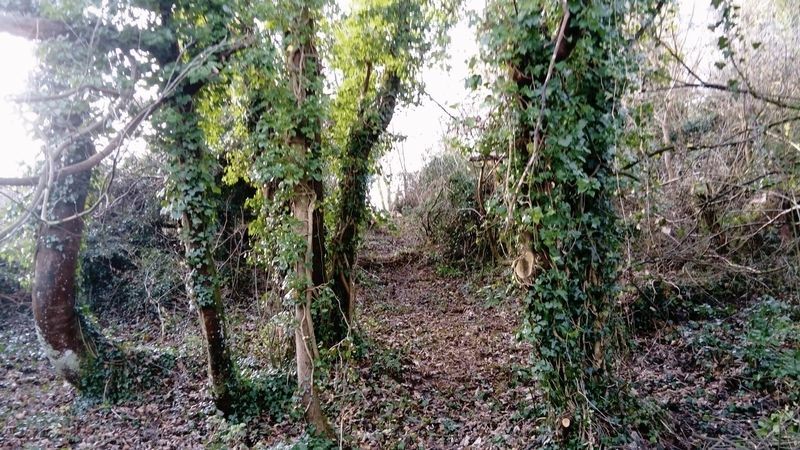 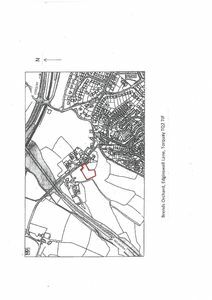 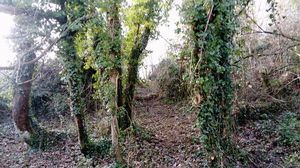 Briefly comprising 0.84 acres of land with overgrown orchard and small paddock area.